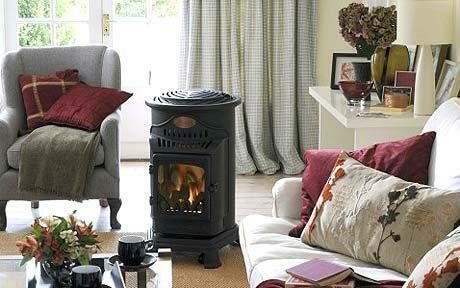 When you use portable Calor Gas you can have heat where you want it, when you want it. You can use a portable gas heater around the house to heat a room without having to turn on the whole of your central heating system. A gas heater will come in handy whenever there happens to be a power cut, which often happen to coincide with snow, cold and bad weather. With a portable gas heater you can have heat where you want, when you want creating a warm comfortable environment all year round without the maintenance an open fire requires. Visit our online shop for more information about individual models and to buy your gas heater today. Exceptional value-for-money without compromising quality or performance. 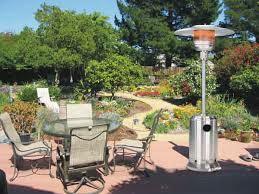 Patio Heaters are unintrusive, stylish and efficient making summer evenings more enjoyable. 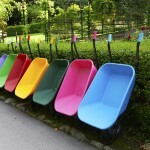 A must have accessory for your garden. Visit our online shop for more information about individual models and to buy your patio heater today. We are Calor Gas stockists and can supply bottled gas in propane, butane and patio gas forms. View our Calor Gas page for further details. We stock a range of portable gas heaters and patio heaters at our stores in Surrey, East Sussex, West Sussex, Kent, Essex, Suffolk, Norfolk, Hertfordshire and Cambridgeshire.